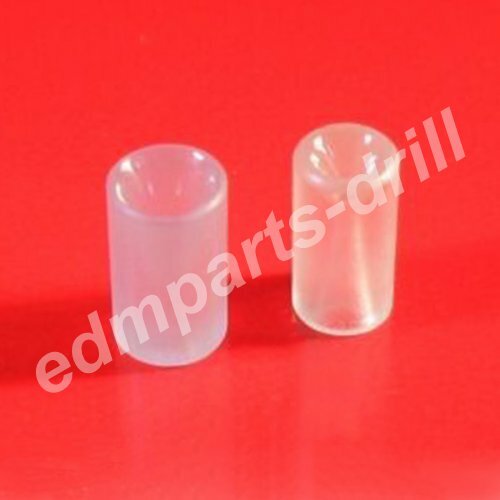 Makino EDM parts, Charmilles EDM wear parts,Fanuc EDM consumables, China supplier, AgieCharmilles,China supplier Wright EDM Parts Co.Ltd. 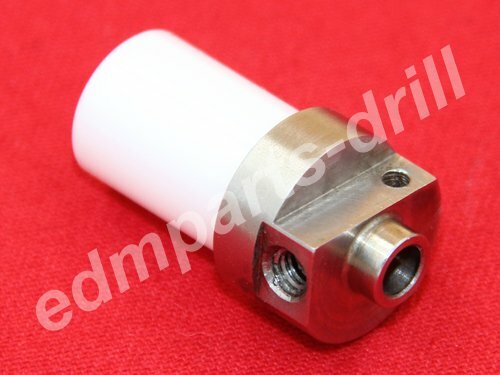 model no./ original number etc. 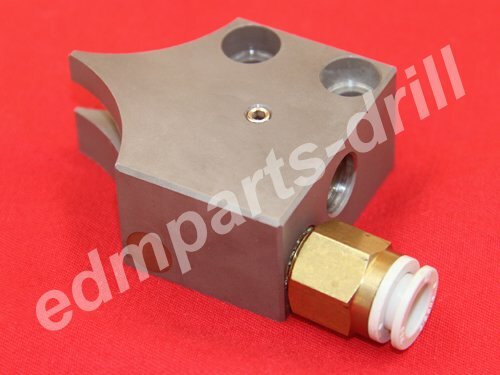 What is the drill chuck? 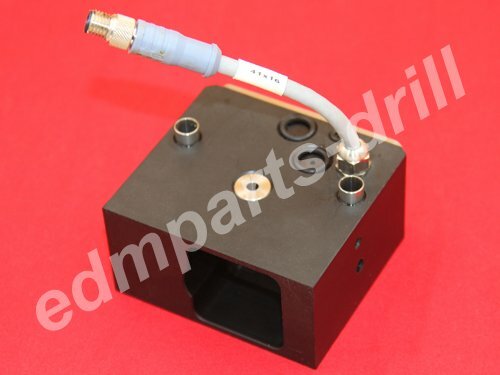 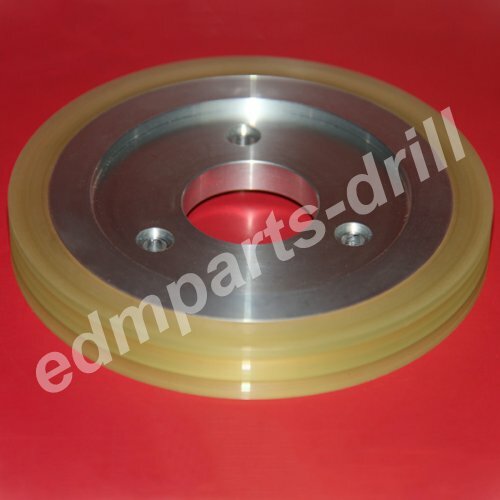 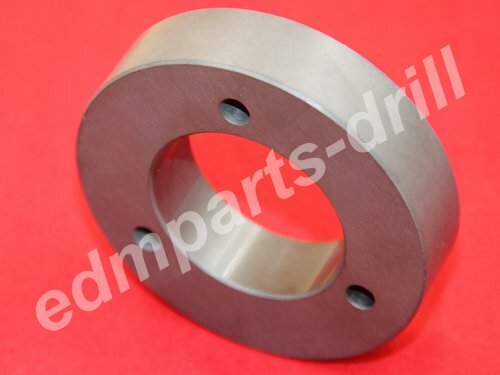 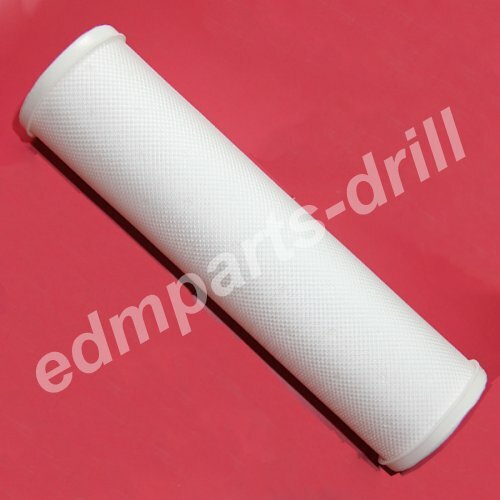 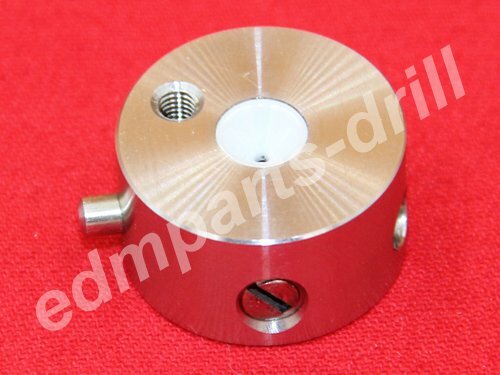 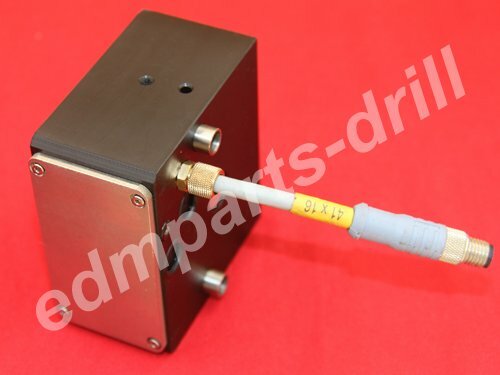 Wright EDM Parts Co. Ltd. is a manufacturer & wholesaler & exporter specializes on W/EDM wear parts and consumables. 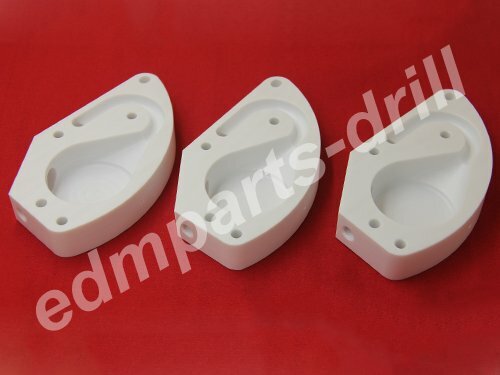 Our target is to help our customers to create good reputation and highest profit with our reliable quality & lower cost products.